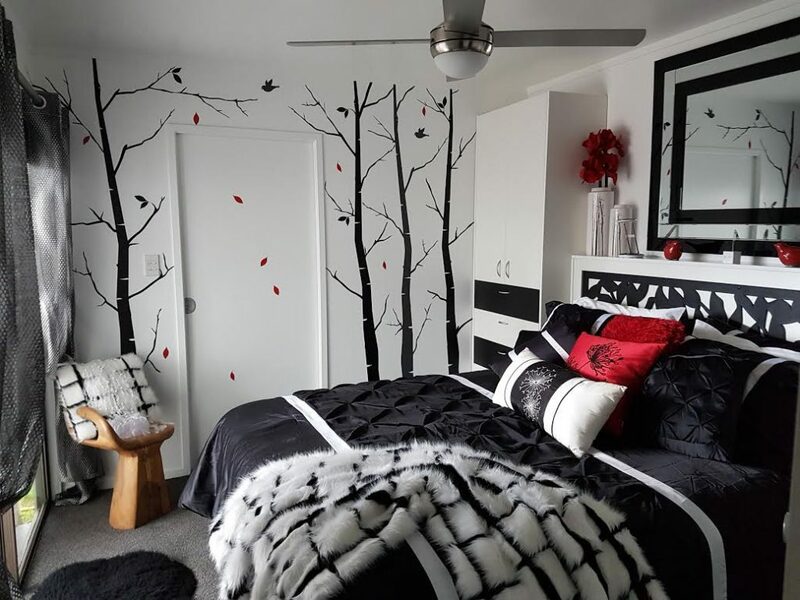 ” I thought l would email you a photo of your Woodland Forest Decal up on the wall in Guest room that l have done. Last room to renovation now got to find something else to occupy myself. Thanks again for your great Decals had lots of fun with them.